If you’re lucky enough to take a trip over to Tokyo, it’s best to bring a little slice of Japan’s capital back home for those who missed out on your trip. But with all the delectable sweets and beautifully packaged treats, it can be a little overwhelming to choose the right one. So before you leave, be sure to take a look at this list of the top 10 omiyage you can only buy at Tokyo Station. Although this sweet baumkuchen pastry is made with Okinawan brown sugar, you can only get this specific one at Tokyo Station, dressed to impress with limited edition Tokyo Station wrapping for 1,080 yen (US$10.57). The symbolic silver bells of Tokyo Station are recreated with butter and sugar in these delightfully fluffy pastries. Get eight for 1,080 yen ($10.57)! The most sophisticated souvenir on our list! 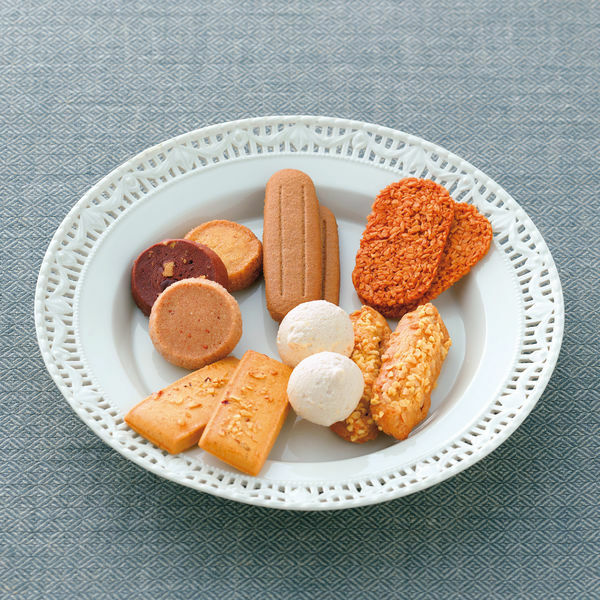 You can only find this cookie set at Tokyo’s Imperial Hotel. Enjoy the sweets in a limited edition package for 1,080 yen ($10.57). These traditional crispy crackers come in three different flavors: soy sauce, salt, and miso and we’re sure you’ll enjoy all three! Purchase 18 for 1,080 yen ($10.57). 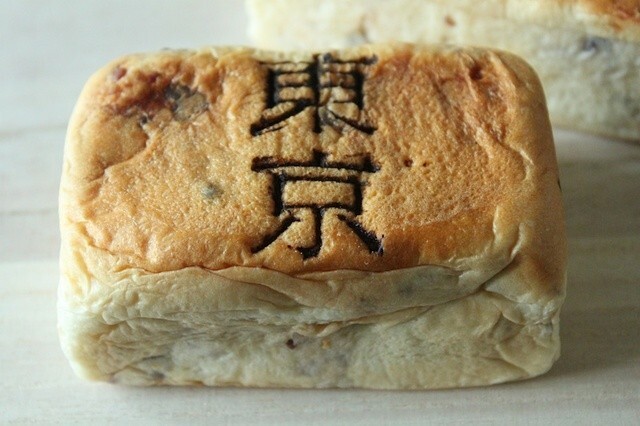 A crispy casing made of domestic rise resembles Tokyo Station and also hides a filling of red bean and butter cream. Buy five Tokyo Stations for just 1,300 yen ($12.73). Modeled after the red bricks of Tokyo Station, these Renga Pan are a great way to commemorate your trip to the capital city. The sweet bean paste and custard whipped cream in the middle doesn’t hurt either! Get one for 257 yen ($2.51). It doesn’t get any better than waffle cake filled with seasonal fruits and cream! Get 10 for 1,134 yen ($11.10) and have enough to share with friends, or eat them all yourself. The cutest cookie on our list, this heart-infused wafer cookie is as adorable as it is delicious and comes with chocolate or vanilla cream. Get a heartful box for 1,080 yen ($10.57)! A seemingly simple crispy cookie loaded with sweet flavor, these Maple Butter Cookies are sure to please anyone with a sweet tooth. The dough is made with maple sugar and high quality butter and baked to a golden crisp. Get nine of them for 810 yen ($7.93)! There’s a reason these sweet treats have come out on top. Infused with honey syrup and made using a longstanding recipe, the Tokyo Honey Sugar are part cookie, part waffle, and all delicious. 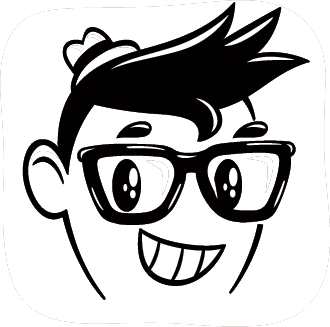 Be sure to pick up a box of six for only 594 yen ($5.81)!